June is on the horizon as we wrap up May, so let’s make our way across Wisconsin! And really, can you get much better than Madison? 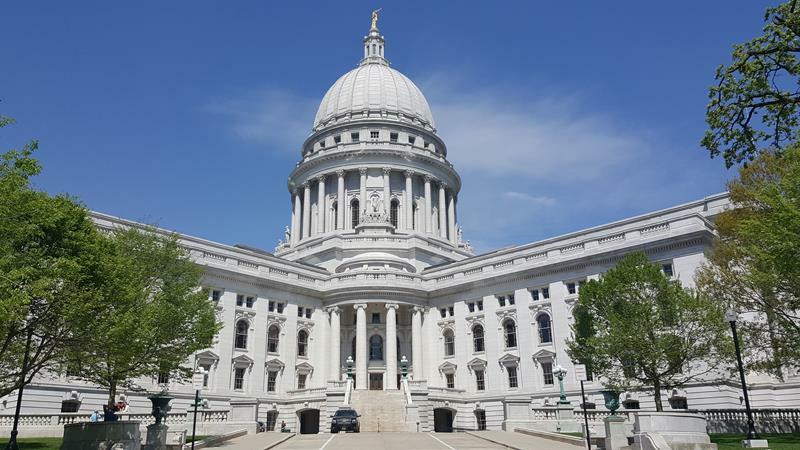 Our beautiful city on the isthmus is booming, and places like our State Capitol and Camp Randall Stadium are crown jewels you must check out. Hit I-39/90/94, U.S. Highways 12, 14, 18, or 151 (they all get together on the Beltline at one point), or Highways 30 or 113 and explore all that’s classic and new in Mad Town. Our gorgeous State Capitol, which turns 100 this year. Things are greening up and the best of road trip season is upon us. We love to explore the state’s highways end-to-end and finding out all the cool, fun, and quirky things Wisconsin offers. Events are happening all over the place, and great “State Trunk Tour” routes are waiting to be explored all over. Pick Some Roads and GO!! !